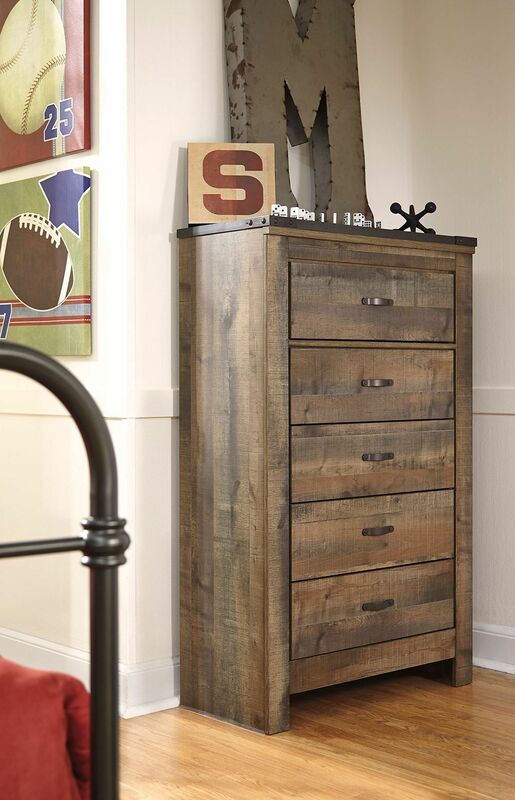 The warm rustic charm of the "Trinell" Bedroom Collection will grow along with your child. 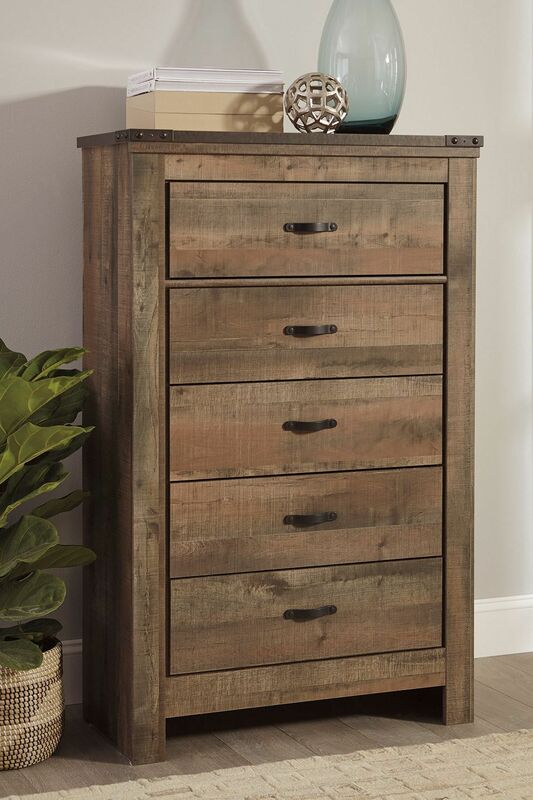 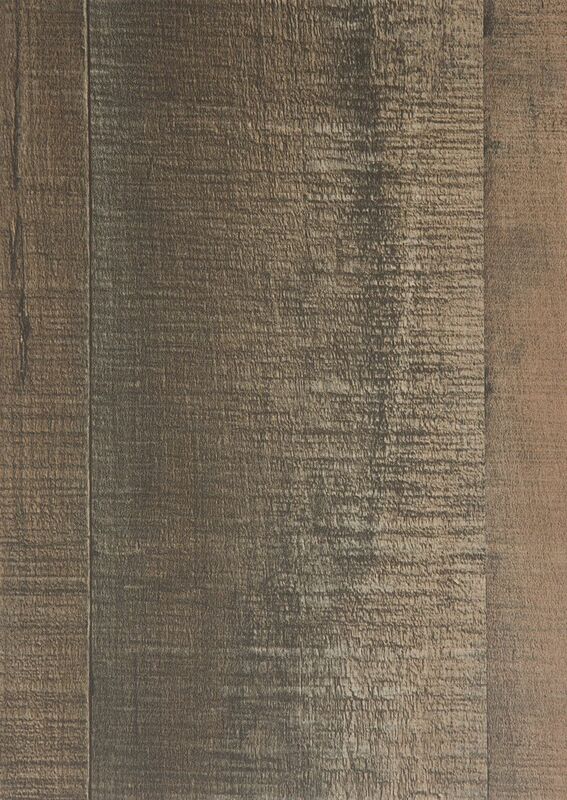 Featuring a planked wood finish over replicated oak grain, nailhead trimmed corner pieces, and the sound construction that will withstand years of use! 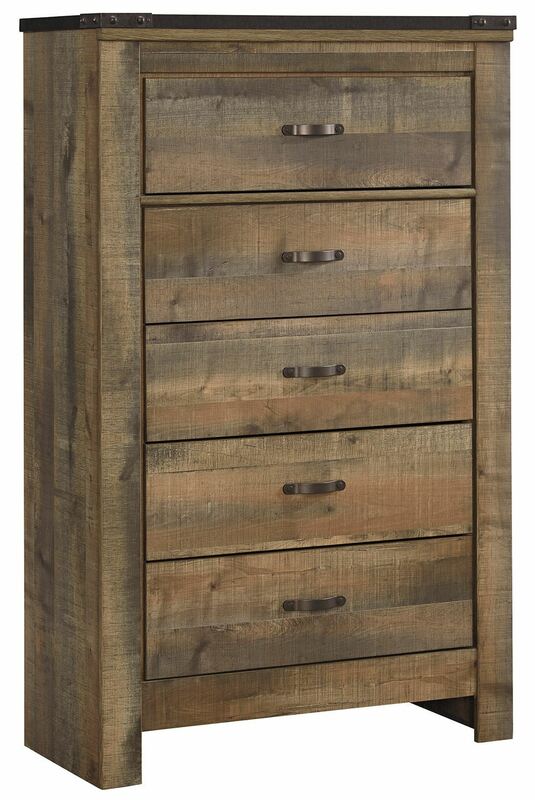 The warm rustic charm of the "Trinell" Bedroom Collection will grow along with your child. 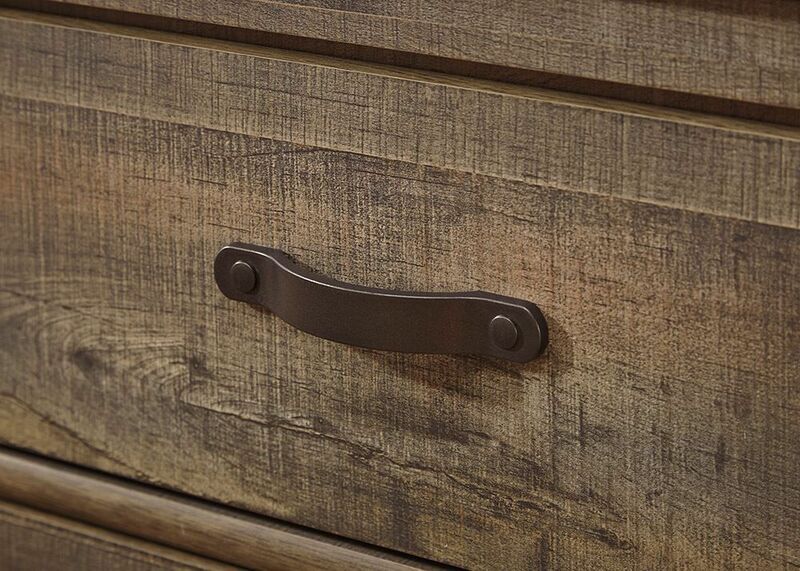 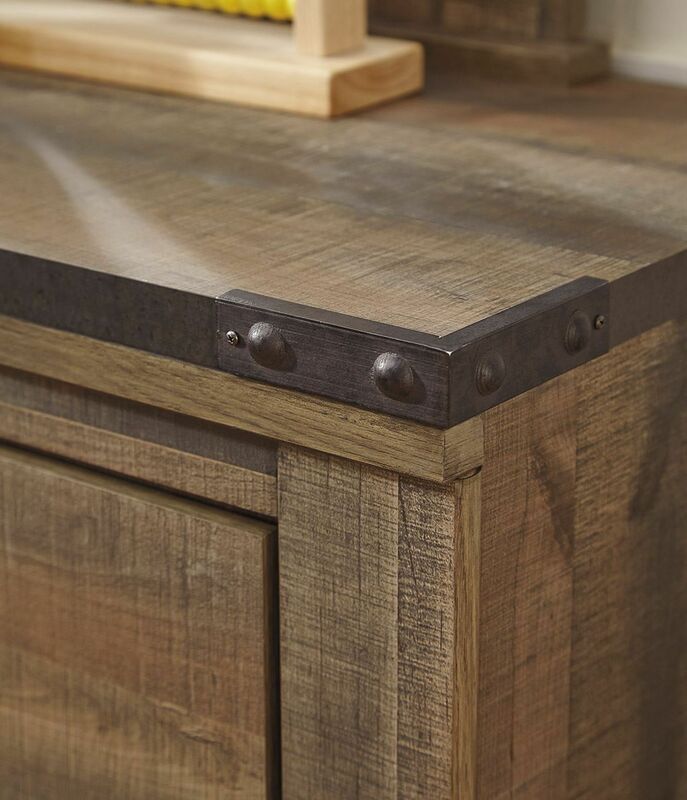 Handles feature nailhead trim in a dark bronze metal finish.